Our Mantra and Le Reve thermal ranges are new ranges that bring up to the minute textures and colours to New Zealand homes. Both ranges have been designed exclusively for New Zealand with a wide fabric width for our larger windows and doors. 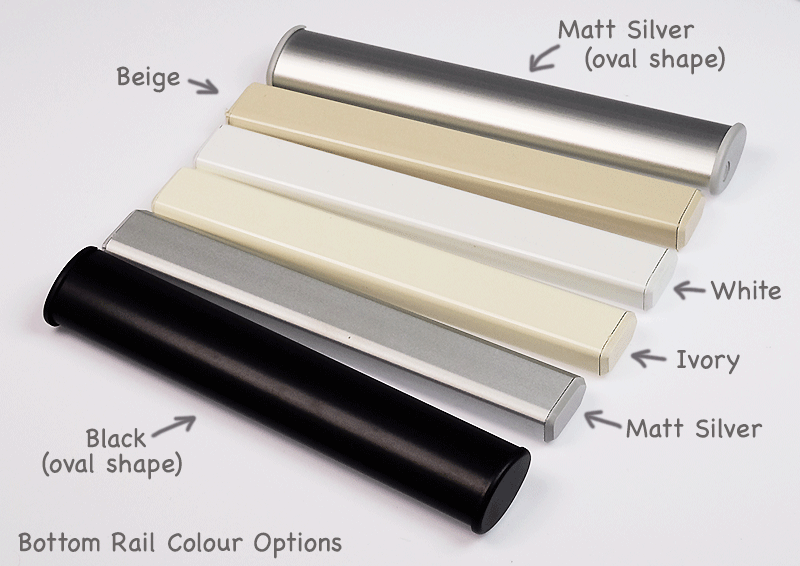 Mantra and Le Reve are PVC free and both have a superior thermal insulation with Le Reve having a colour matched thermal backing. We have hung the blinds and they look really nice. Many thanks for your prompt and friendly service. I will definitely be wanting to purchase from Rods and Blinds Direct again in the near future as we work our way through renovating our home. Once again many thanks from a very happy customer. Kind regards. Great people to deal with & very satisfied with my roller blinds. The blinds and rods are awesome!! Great service as well. Thanks so much for your speedy service - from order to delivery in 48 hours - very impressed! Great telephone customer service and the blind looks fantastic up. We will definitely be ordering from you when we do our next room. Always top quality fittings (and products), with screws staying attached on the screwdriver, meticulously wrapped and packaged. The fittings are always supplied correctly without anything missing. First class manufacturer.